Note: I can't load the fancyhdr package because it causes problems, and I cannot remove the chapterprefix class option because I need it to have the chapter title below the chapter number. As also shown in the same answer, to get automatic running heads, you have to load scrlayer-scrpage with option automark. 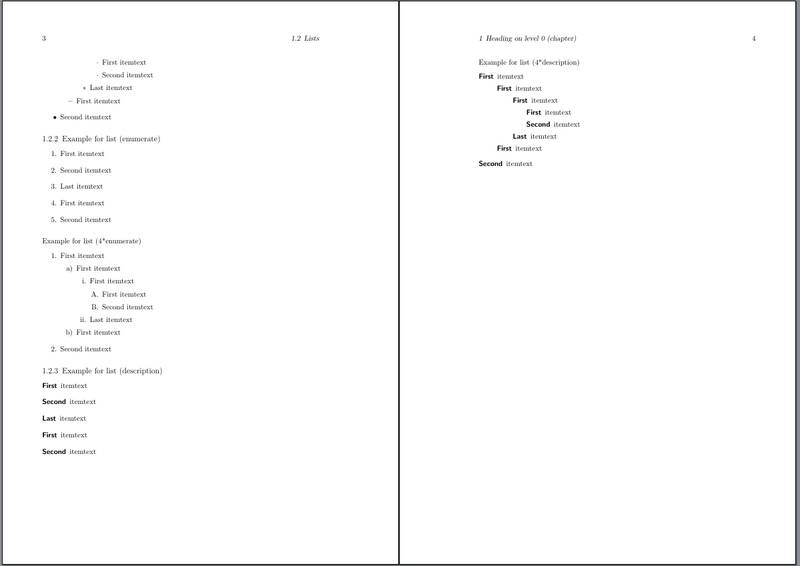 This would use chapter titles for the even pages and section titles for the odd pages. Alternatively you can use command \automark and \automark* to influence the content of the automatic running head. See the KOMA-Script manual for more information. If you want the running head aligned to the inner margin and the page number aligned to the outer margin, you can use \ihead for the running head marks and \ohead for the pagination marks. 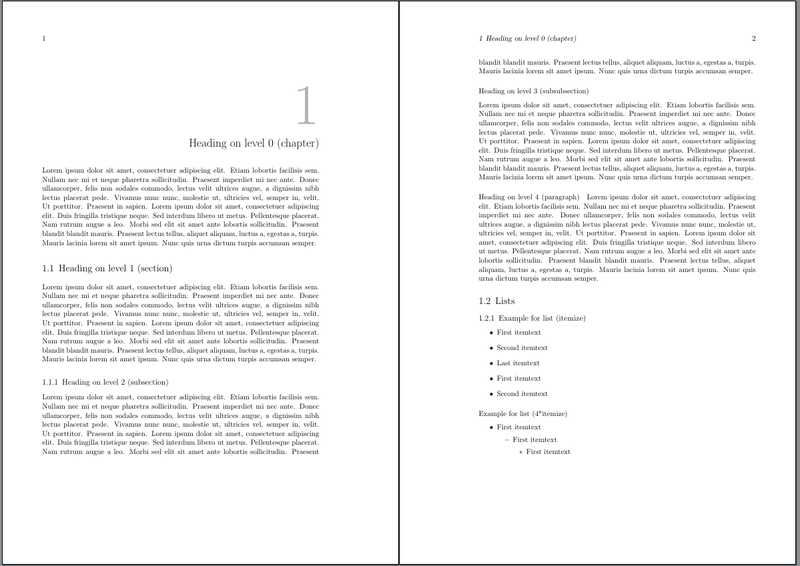 To add the page numbers also to the plain pages, you should use the *-variant. To remove the default marks from the headings and the plain page style you should use \clearpairofpagestyles. \clearmainofpagestyles only cleans up the marks from the headings pagestyle of the pair. Not the answer you're looking for? Browse other questions tagged koma-script scrbook scrlayer-scrpage .